These really were a fun after school snack! Kale doesn’t sound all that fun does it? It really doesn’t. But, I’ve chosen it for my Fun Friday post today for several reasons. 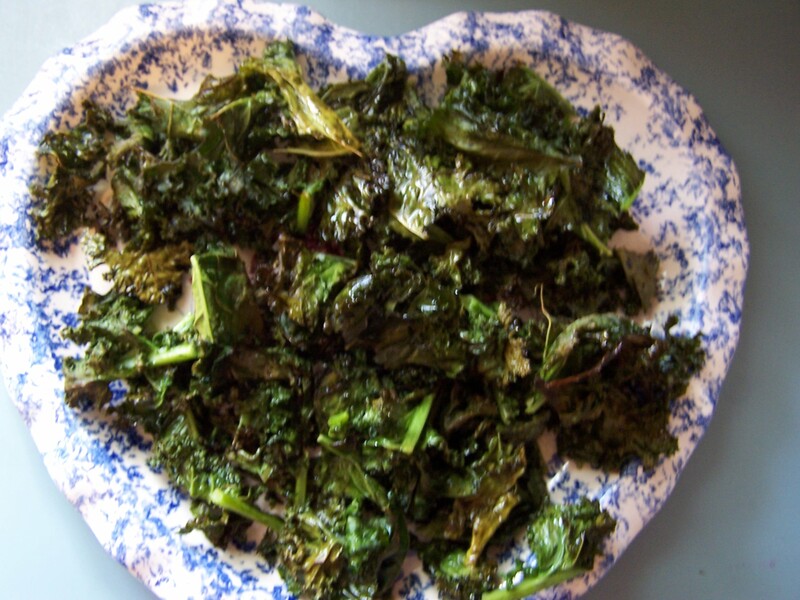 First: We had Kale Chips at the White House for the first Kids’ State Dinner last August. That whole entire trip was fun, including trying the Kale Chips which were from Samuel Wohabe, age 9, from New York. Second: The newest winners of the Healthy Lunchtime Challenge were just announced yesterday! The Rhode Island winner, Samantha Mastrati, is from Cranston and a friend of ours! She will have so much fun on her trip! Finally: These were a fun after school snack for the girls to try out. Although Caroline had them and enjoyed them on the trip, no one else had, so I thought this would be a fun snack to share with them. To make these is super-easy. I bought one bunch of kale for just over a dollar at the store and it made lots of chips! The prep instructions are minimal and the cook time is quick. Within minutes you have ahealthy, crunchy snack. 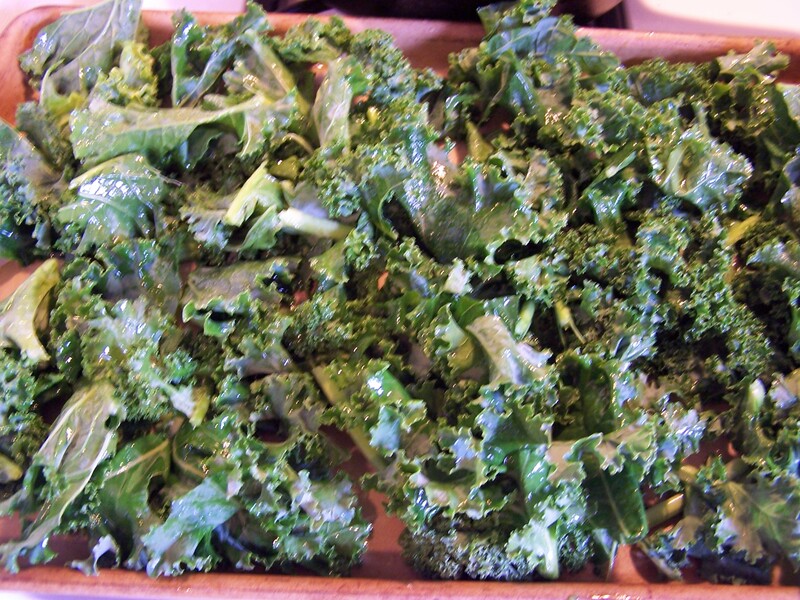 Here, according to Samuel’s instructions is the recipe for Kale Chips. ← Monday Musings: Change is good. Wow! Congrats to Samantha! Can’t wait to tell the boys! Use less salt and sprinkle some parmesan cheese before baking. That’s what we do at Fit2cook4Kids summer camps, and the kids (and adults) love it! Oh that sounds good too! I will have to try that next time! Thanks for writing, Karen!